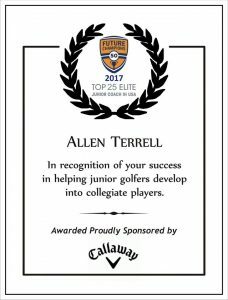 The FCG Top 25 Elite Junior Golf Coach Award started in 2015 recognizes coaches who specialize in developing competitive players ages 13-18 into Collegiate Golfers. 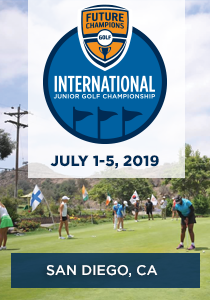 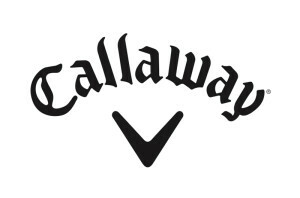 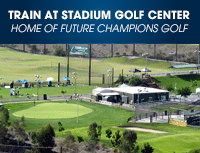 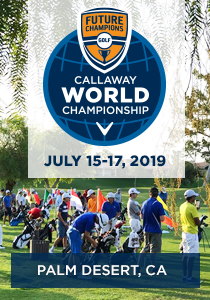 Their players compete at the highest levels of junior golf and regularly develop into college golfers. 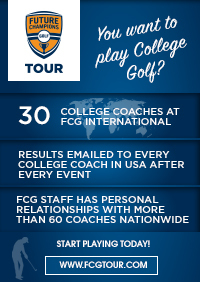 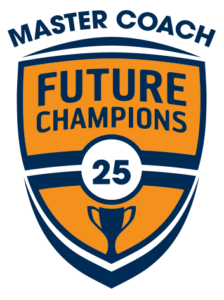 If you receive the annual Top 25 Award twice you will then become FCG Master Coach. 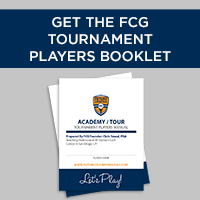 FCG Master Coach: This is the highest honor for USA elite junior golf coaching. 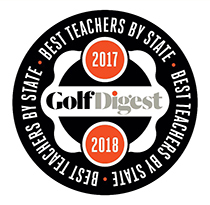 To receive this recognition you must receive the FCG Elite Junior Golf Coach Award twice.